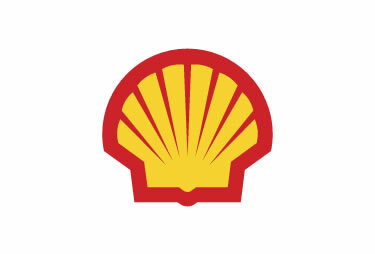 We were asked by Shell to develop a business partnering programme to be delivered to senior finance people in locations across the world. The objective was to develop improved, sustainable relationships with Business Partners, working with them to add more value to the business. The entire programme is delivered online using Cisco WebEx by an MTP facilitator to participants in their work places over four half-day modules on consecutive days in the same week. The design is highly interactive, including quizzes, case studies in virtual groups, presentations after group work and online financial exercises. The content focuses on business acumen and behavioural skills, strongly linked to Shell competences and leadership attributes. The case studies, one for each day, reflect the challenges faced by Shell financial people as they apply their business and behavioural skills. The topics covered – Cost Management and Control, Risk Management, Business Strategy and Joint Ventures – are linked to real-life scenarios and to Business Partnering challenges. The objectives are reinforced by a business simulation, developed specially for Shell, linking to the case studies and creating high energy levels as teams compete to achieve the best result over the four days. We ask participants to complete the Strength Deployment Inventory (SDI) questionnaire online pre-course to identify their own behavioural motivation and style.